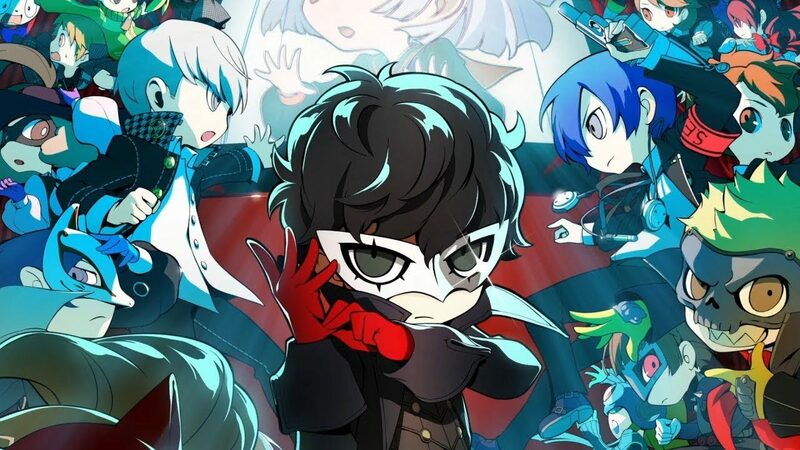 A new trailer of Persona Q2 shows gameplay and lets you listen to the songs that will be added by an early purchase bonus in Japan. 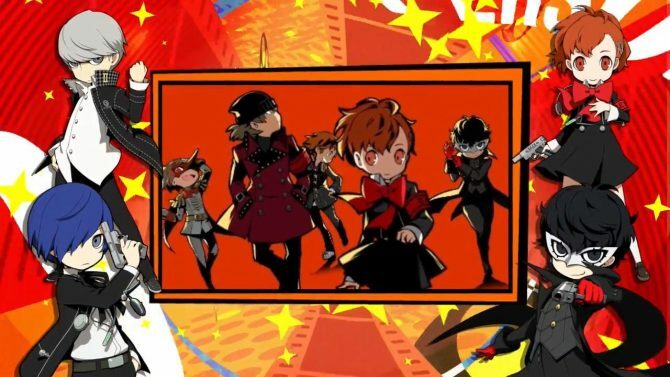 Atlus released a new trailer of its upcoming JRPG Persona Q2: New Cinema Labyrinth. This time around it’s quite different from the character trailers we’ve seen a lot of recently. We get to see plenty of gameplay and to hear the bonus music tracks that will be distributed as early purchase bonuses in Japan. 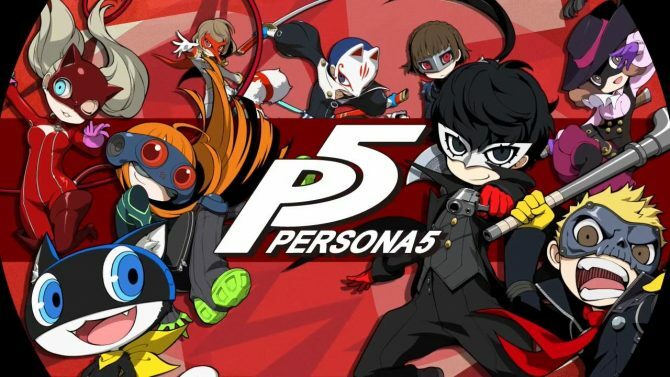 Specifically, we hear Mass Destruction, Wiping All Out, and Light the Fire Up In the Night “Kagejikan” from Persona 3, Reach Out to the Truth, Time to Make History, and Light the Fire Up In the Night “Mayonaka” from Persona 4, and Last Surprise, Life Will Change, and Will Power from Persona 5. On top of that, we also see the 3DS theme that will also come as a bonus. You can check out the trailer below. If you want to see more, you can enjoy a recent gallery of screenshots and artwork. 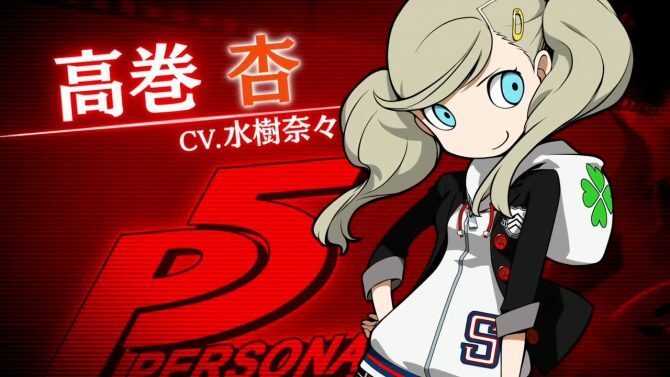 You can also watch the previous trailer showing Yukiko Amagi from Persona 4, the previous video starring Ryuji Sakamoto from Persona 5, and another focusing on Akihiko Sanada From Persona 3. There is also oner starring Chie Satonaka from Persona 4, the one before featuring Futaba Sakura from Persona 5, and another showing Shinjiro Aragaki from Persona 3. 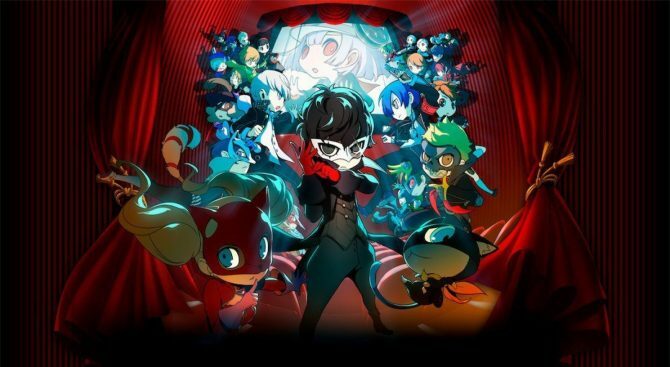 The game releases on November 29th in Japan, exclusively for Nintendo 3DS. No western release has been announced just yet. We don’t know whether it’ll ever be announced, but since Etrian Odyssey X is getting a western release, there is hope.